Carpet Level 2 includes Level 1 at the same time and is a 4-day course designed for installers of all abilities. Starting out with correct gripper installation and finishing with hand sewn bull noses and open plan stairs, this course is a must for all carpet fitters. Carpet level 2 is a combination of Level 1 and Level 2 at the same time. You do not need to do Level 1 carpet first. 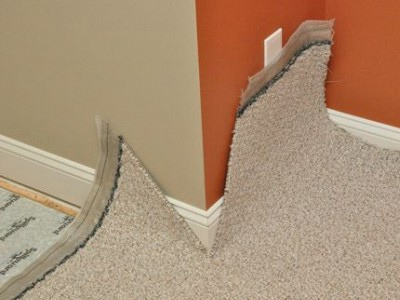 If you have already attended Carpet Fitting Level 1 then this course is discounted.